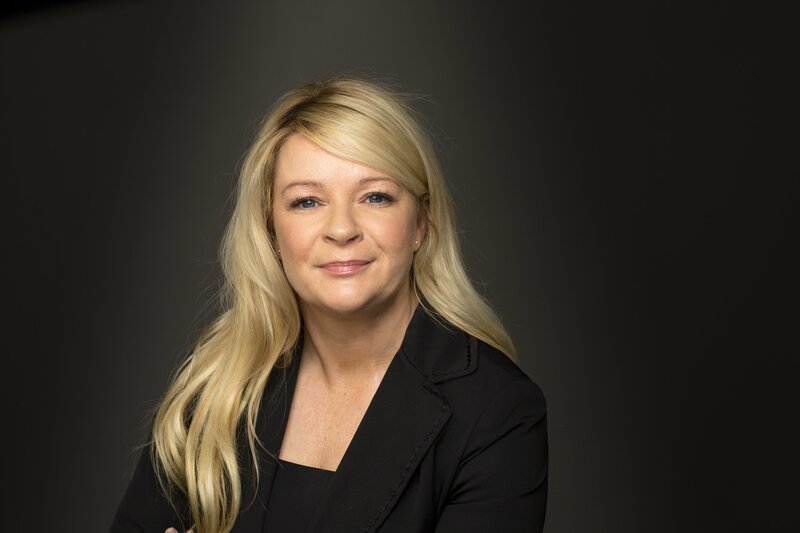 Gráinne Bryan, CEO of McCann FitzGerald’s Legal Technology Solutions business won the Digital Transformation Award at the 2018 Women in Tech Awards held on 22 November, 2018 at the RDS, Dublin. 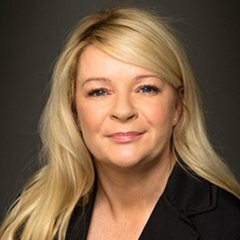 Gráinne was recognised for her role in leading the firm’s new Legal Technology Solutions business which brings together the use of technology, advanced project management skills and flexible resourcing to transform the firm’s offering to clients by creating new solutions and products for clients. McCann FitzGerald’s Legal Technology Solutions business comprises three separate service offerings - Project Services, Digital Services and People Services. This also marks an exciting year for the firm, which has invested heavily in developing innovative, AI-driven client solutions, such as the GDPR gap-analysis application, the Credit Reporting Compliance app and, most recently, a Director Compliance Statement tool.